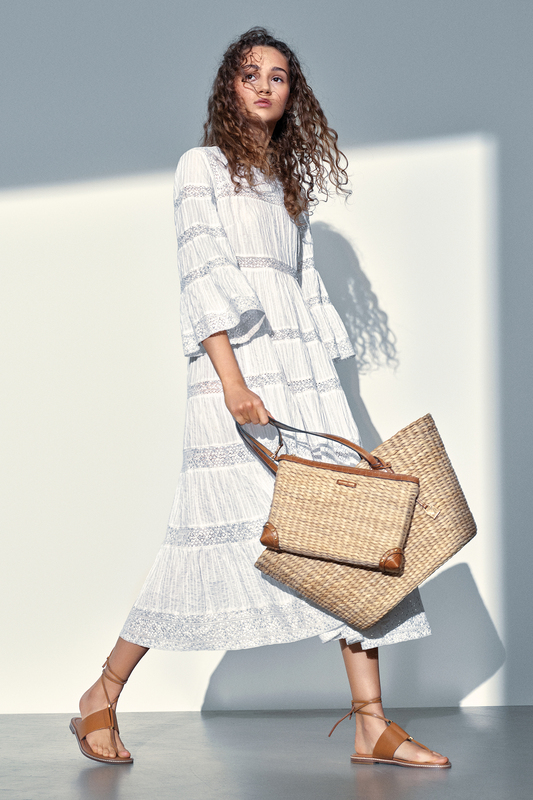 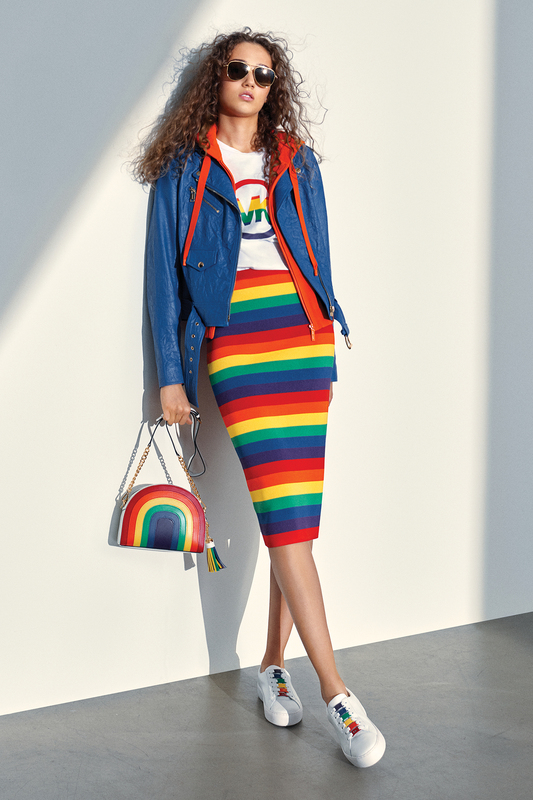 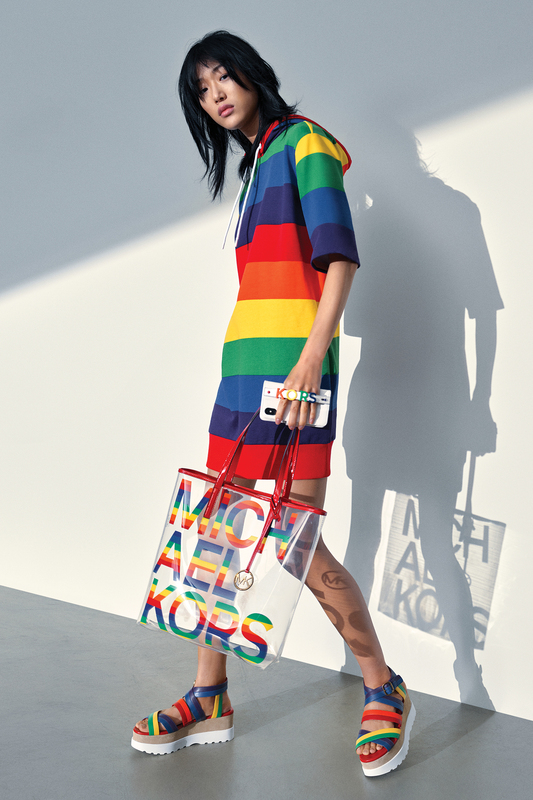 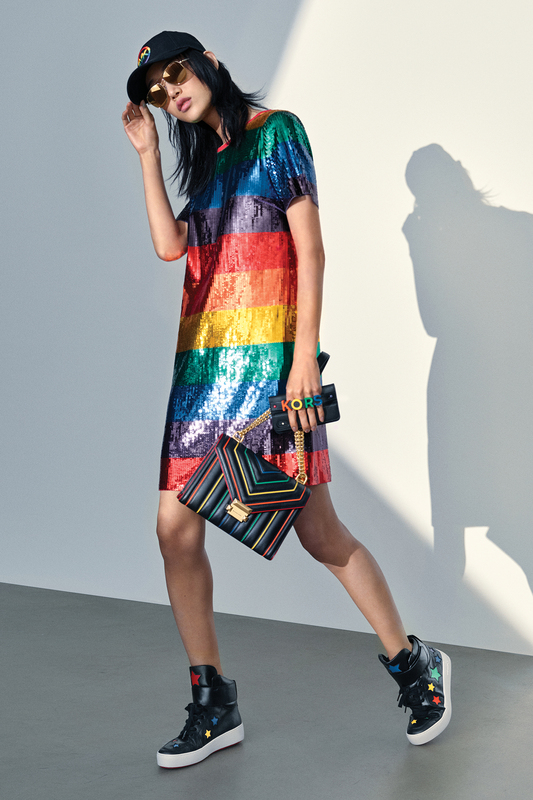 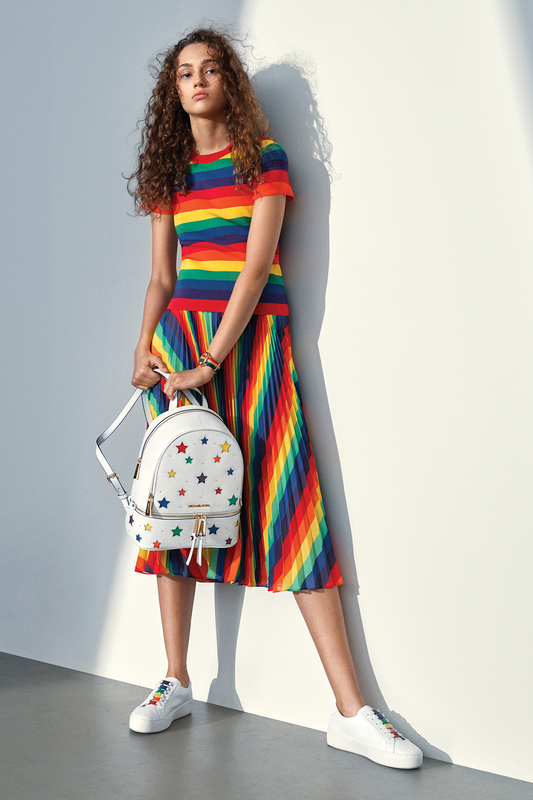 Stay true to its jet setter DNA, Michael Michael Kors #SS19 collection portrays a lady who travels to the Mediterranean in her chic nonchalant style and ready for the beach to the rave party in town. 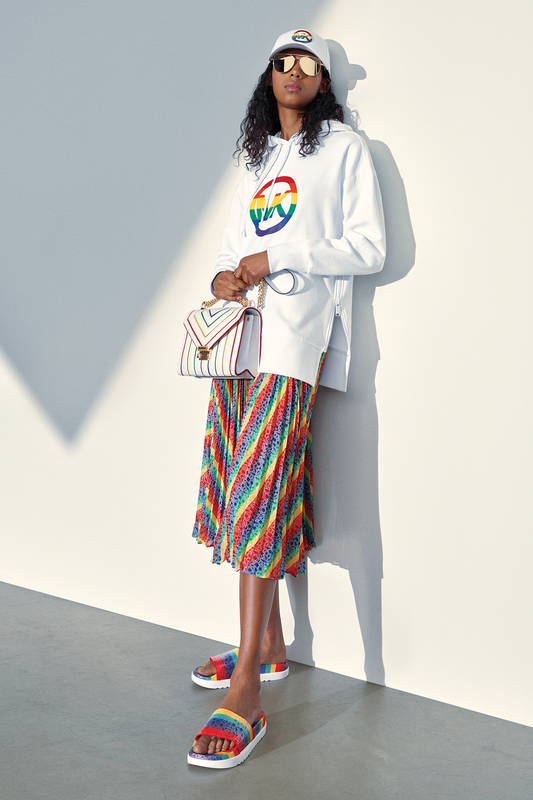 Breezy dresses, Grecia-inspired beaded embroidery to casual knit sweater with sailor stripes and strappy sandals for south-of-France moment are the key looks for the collections. 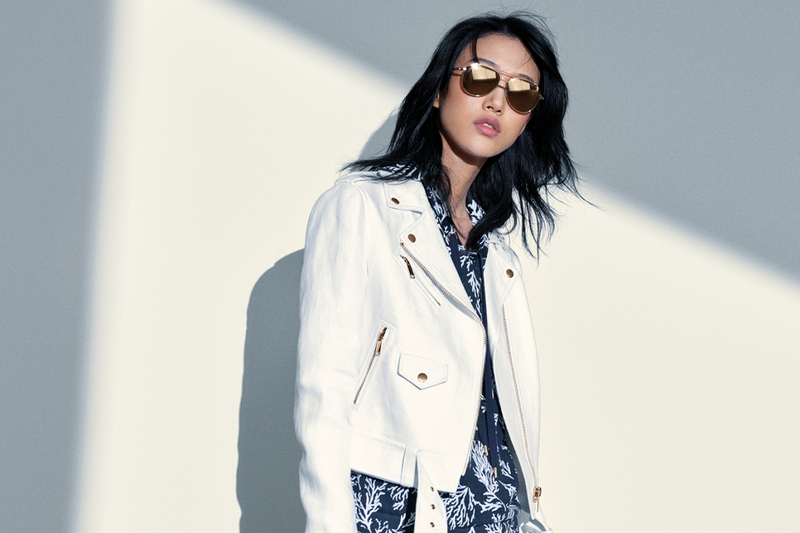 Gilded hardware and leathers also contribute the luxe polish finishing details in every summer look from the latest Michael Michael Kors SS19 pieces. 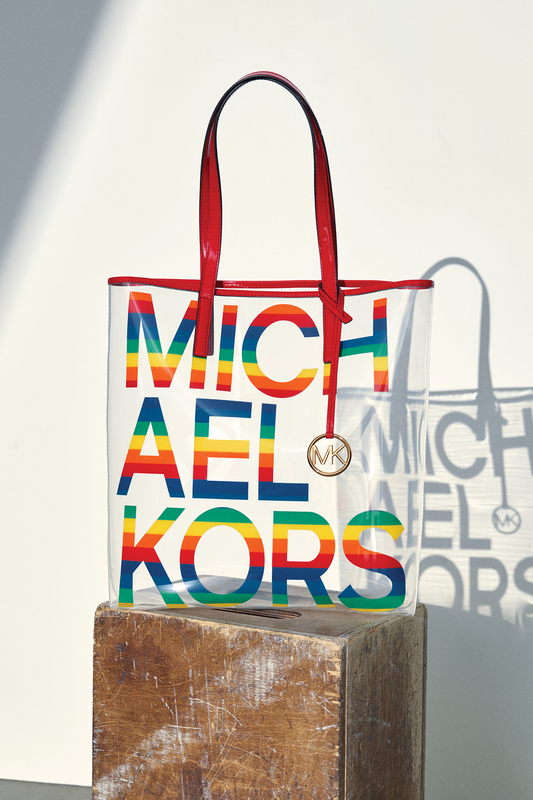 Browse the collection in the gallery.